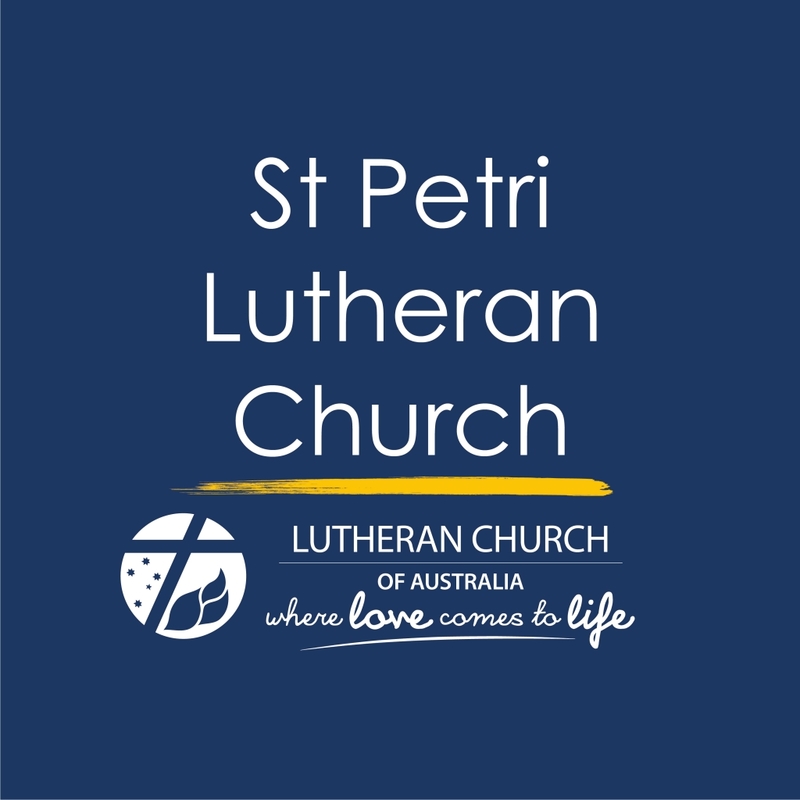 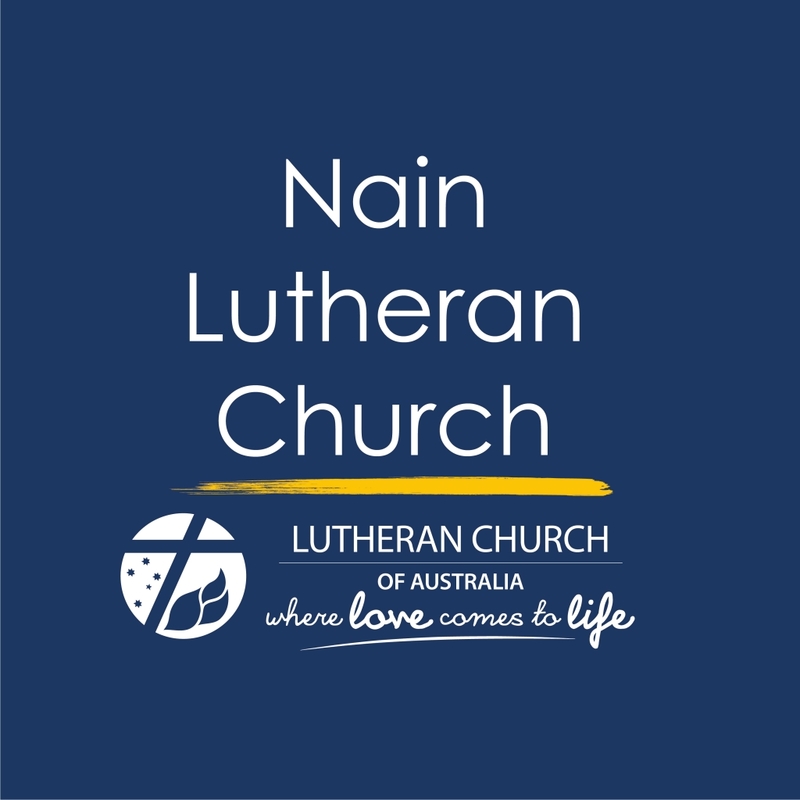 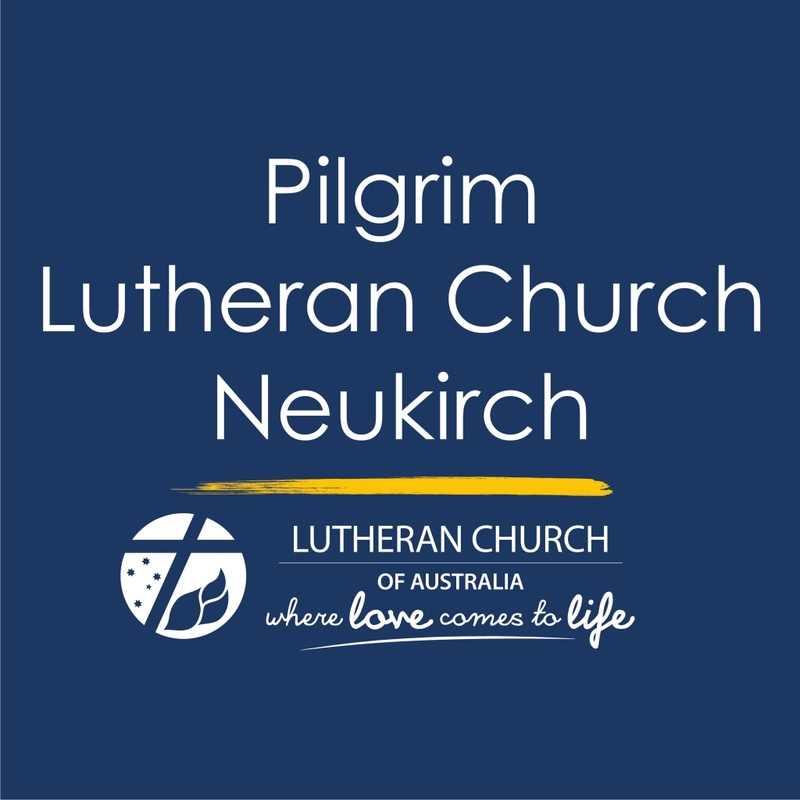 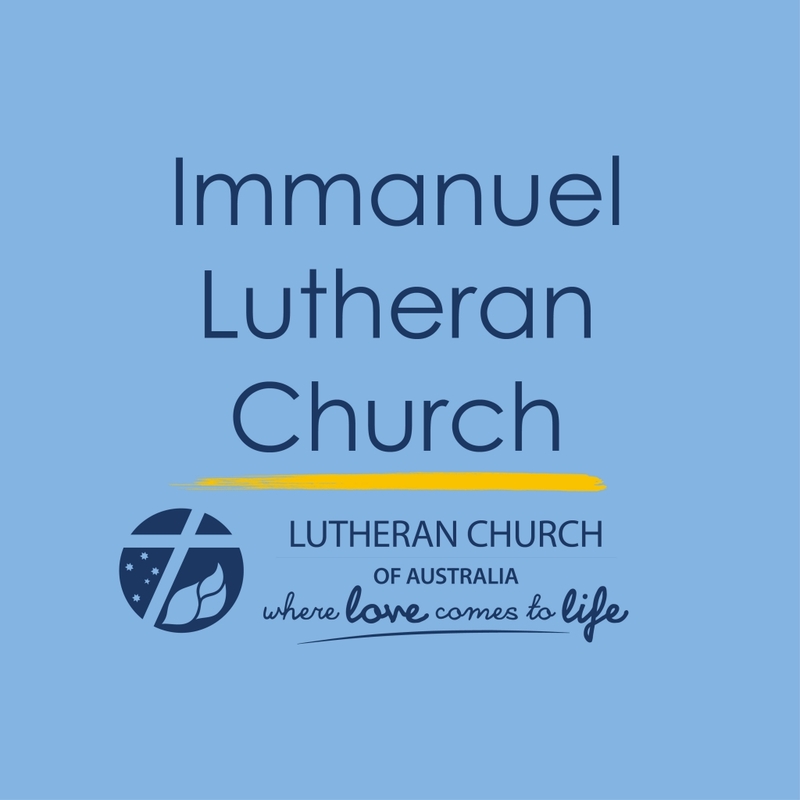 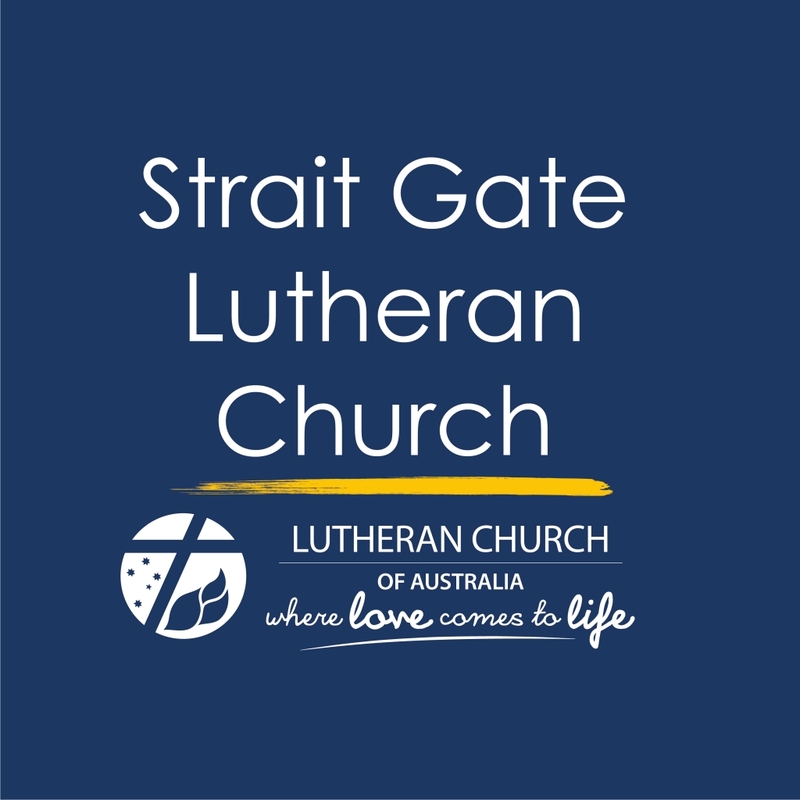 Redeemer is blessed to have ten local Barossa Lutheran congregations supporting us in various ways. Congregation members are always welcome to attend and visit the school at any time and to particularly join us for weekly Worship on Friday mornings at 8:40am. 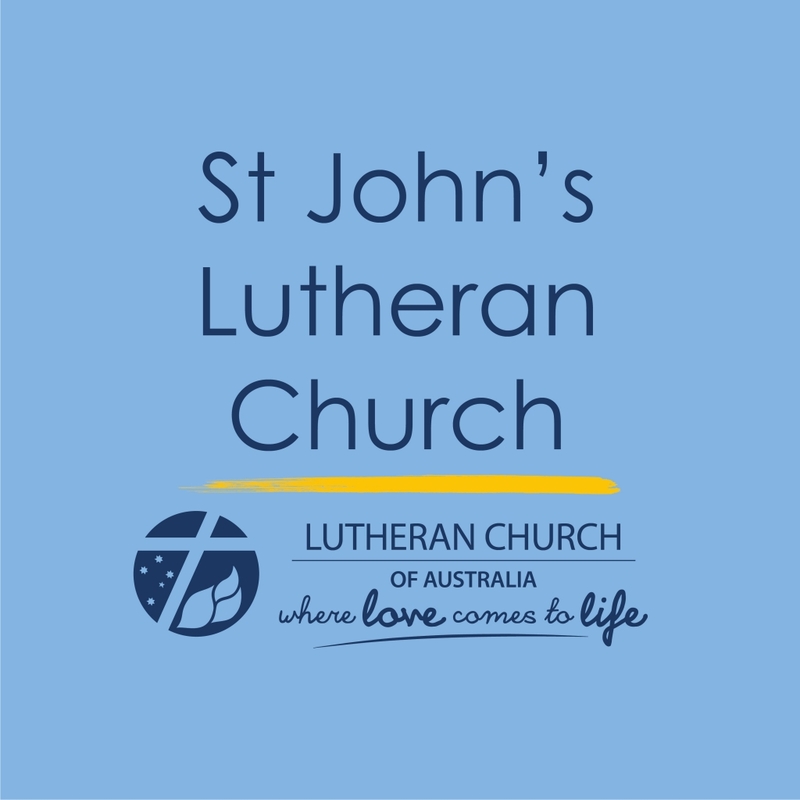 As a school, we continually look for ways to strengthen the connection with our supporting churches and we appreciate their ongoing support.